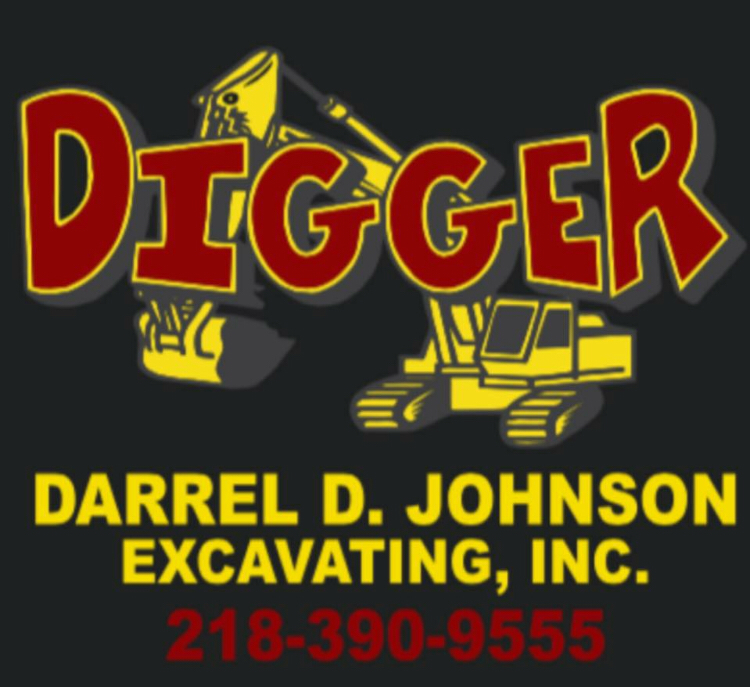 About - DIGGER DARREL D JOHNSON EXCAVATING INC.
​Darrel D. Johnson Excavating, Inc. is a professional and dependable contracting business in Northern Minnesota. 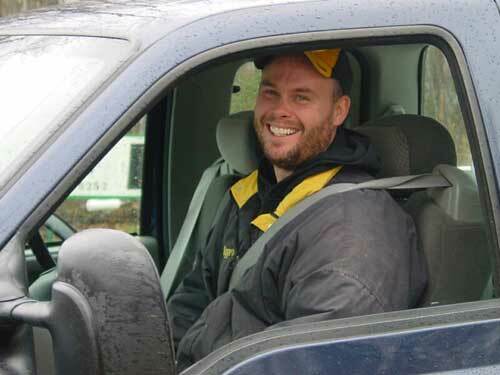 Providing excellent customer service at affordable prices, the company has grown significantly since their start in 1996. 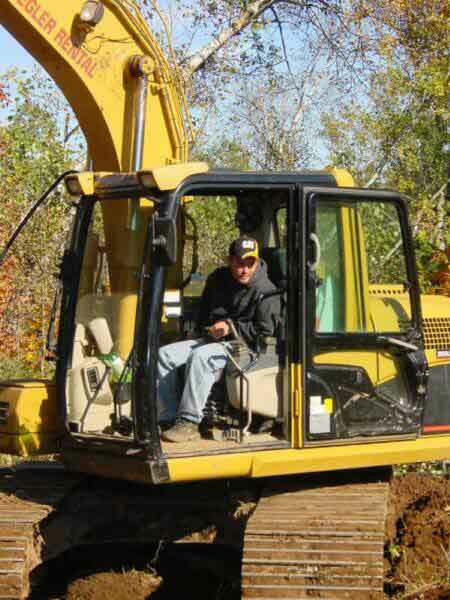 See why we are the leading Excavation Contractor in the area! !